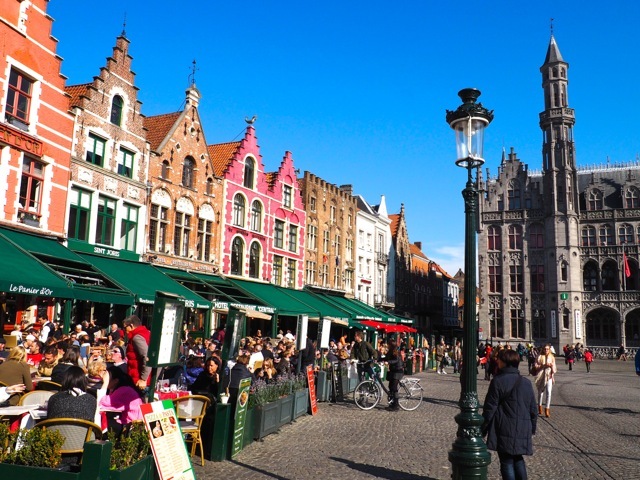 If Bruges wasn’t on your list of places to see yet, it is time to include this quaint, medieval city now. 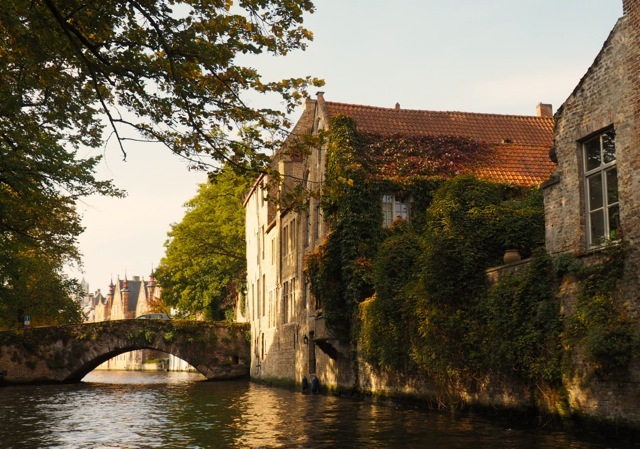 The historic city Bruges is only an hour away by car from Belgium’s capital Brussels and is a place full of charm and atmosphere. 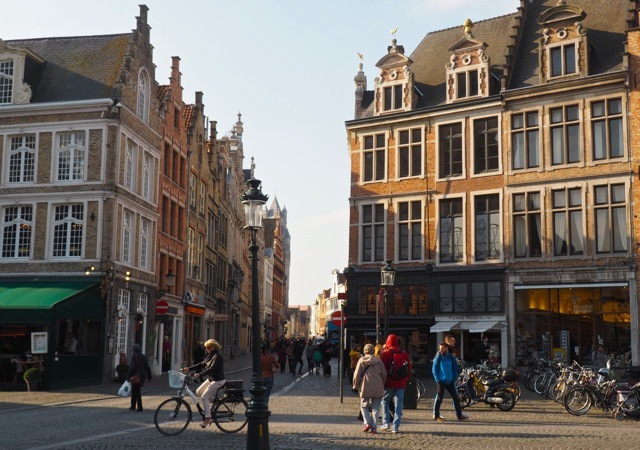 The historic city centre is a UNESCO World Heritage Site since 2000 and its medieval buildings are all well preserved and still in tact. 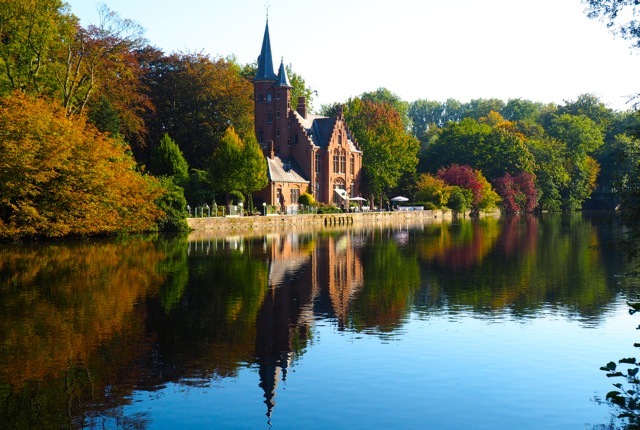 It is hard to not fall under the spell of this fairytale city when cruising the canals or wandering around town. 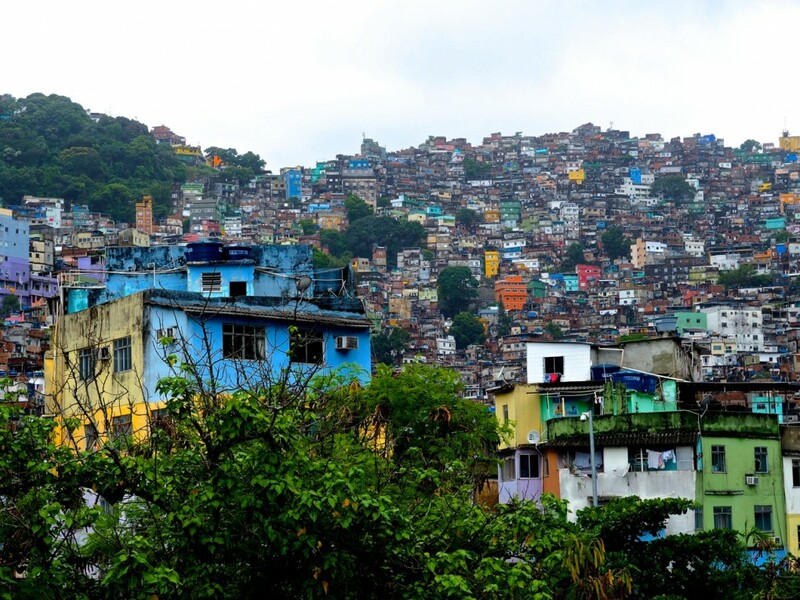 You will be impressed by the amount of things you can see and do in this small city that in fact has only 20.000 people living in the centre. 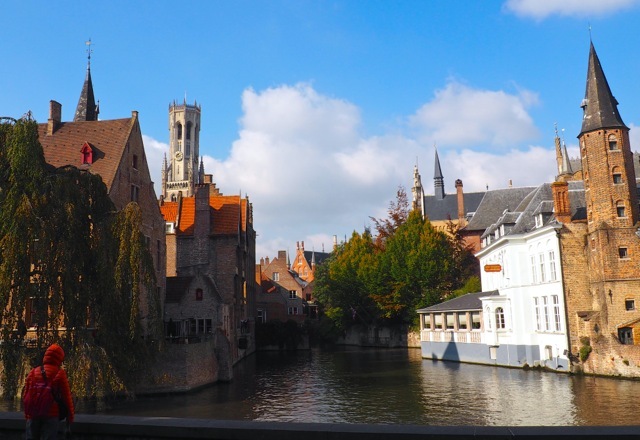 There are various starting points of the canal tour and it was one of my highlights of this trip. 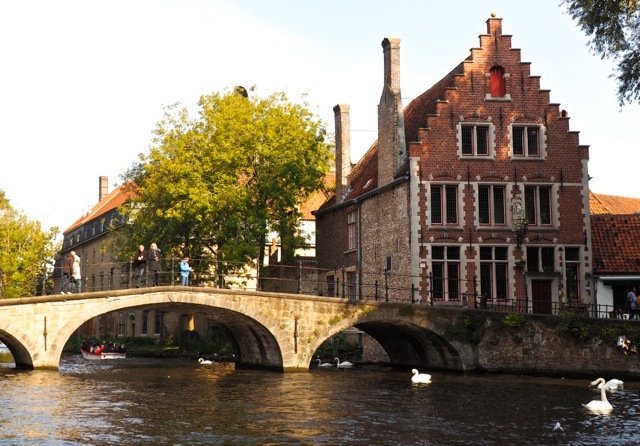 Bruges has many canals going through the cit and is sometimes referred to as „The Venice of the North“. The English and French speaking tours run every 20 minutes and take around half an hour. On a small boat you are taken through the canals. The guide pointed out a lot of interesting facts and had a lot to tell about the famous buildings and the history of the city. We really enjoyed a stroll here by the water. Especially with all the colorful trees in autumn it was really beautiful scene. The market square is where everything is happening. Take a seat either outside or inside in one of the colorful cafés and watch the world pass by. From there you also have a great view of the remarkable Provinciaal Hof. 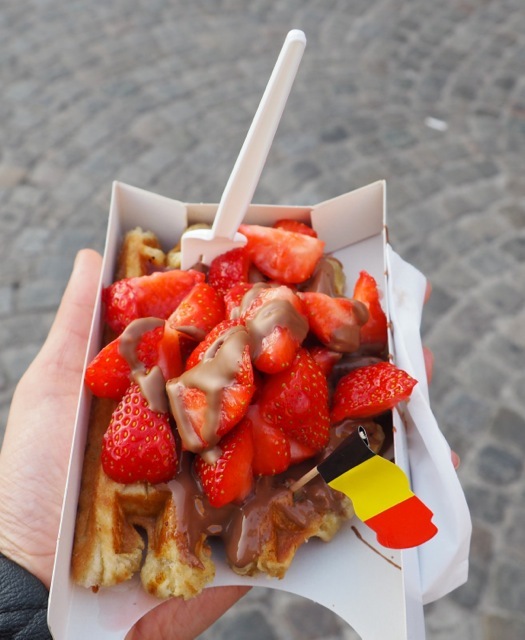 The Belgians are famous for its chocolate, waffles, fries and beer. We couldn’t resist to try them all. 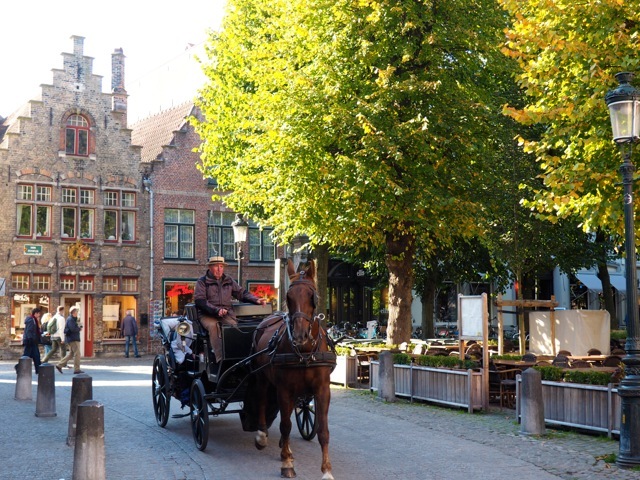 Taking a tour on a horse carriage in this medieval setting is a special experience not to miss. 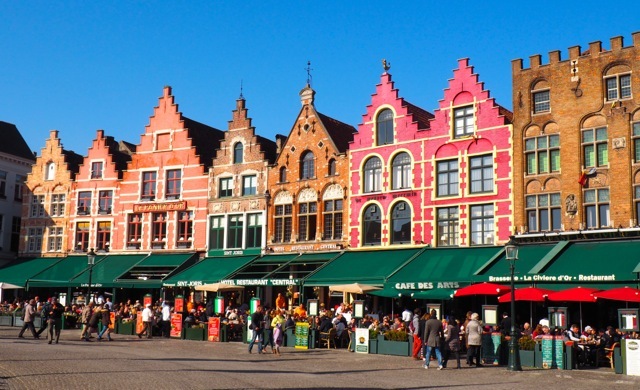 You will find some great shopping options in the city of Bruges beyond the usual souvenir shops. 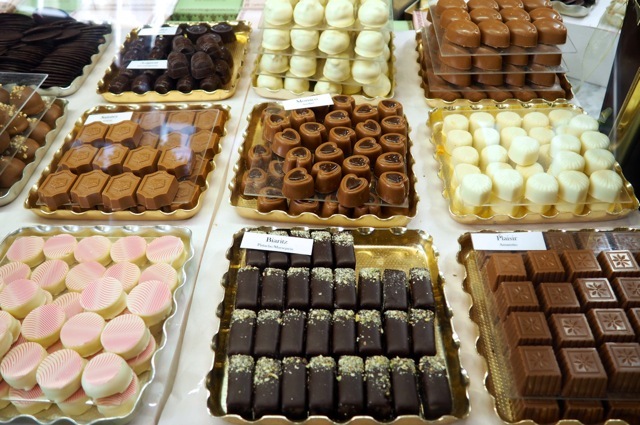 There are small boutiques, antique shops and of course plenty of places where you can buy the world famous chocolate and beers. 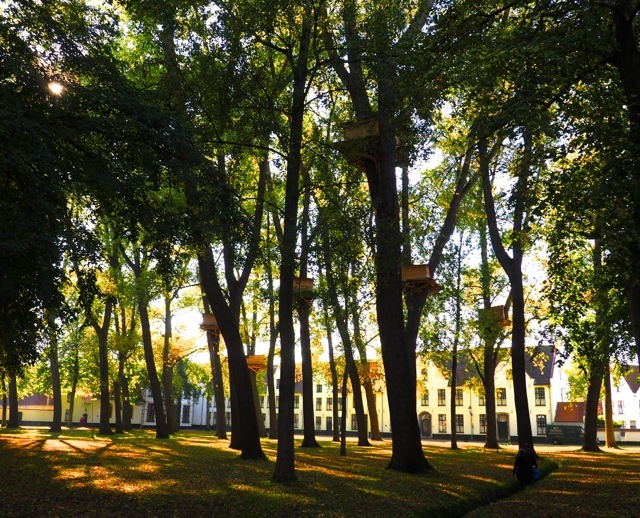 Béguinage: Once home to the Beguines it now functions as a convent for Benedictines. Come here to enjoy the calmness in the courtyard and the special atmosphere. In the first Beguines house next to the entrance is a museum where you can learn more about the history of the building and the Beguines who used to live there. 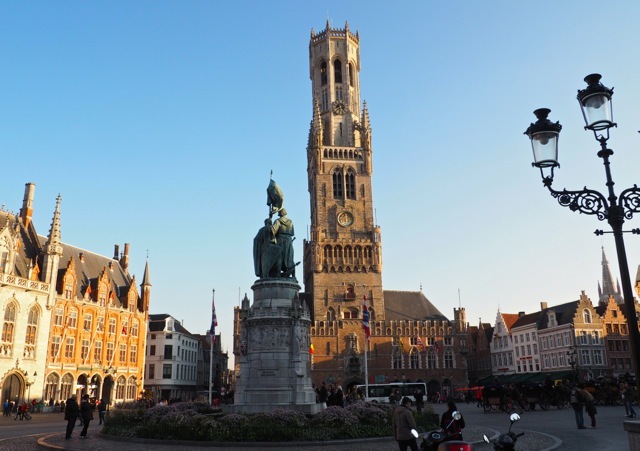 Basilica of the Holy Blood: It is located on Burg Square and consists of a lower and upper chapel, stunning architecture and apparently holds a relict of the Holy Blood which is on display. Old St. John’s Hospital: one of Europe’s oldest surviving hospital building. Sint-Salvator Cathedral: it is the main church of the city that has survived the onslaught of the ages without any damage. 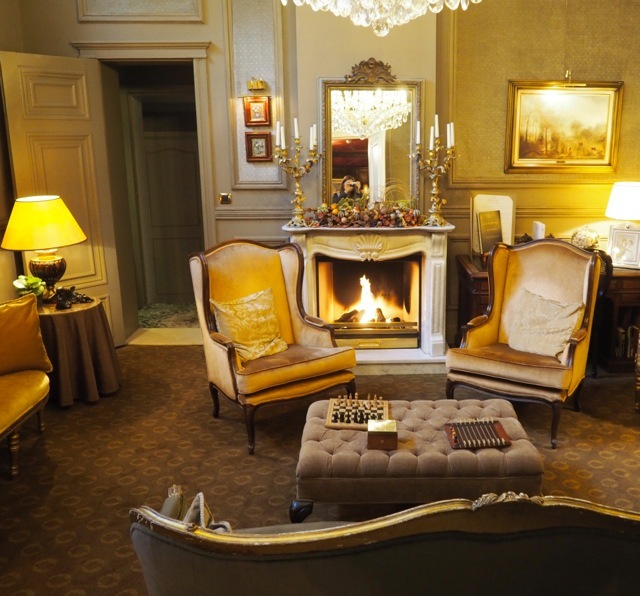 During our short trip we stayed in the Hotel Heritage, the only Relais &Châteaux property in Bruges. 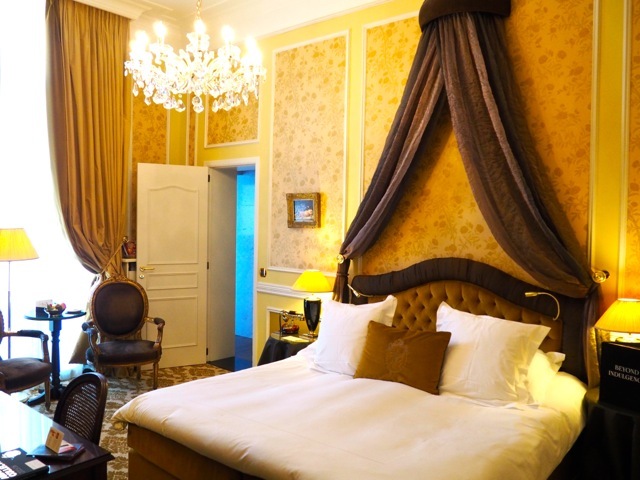 The Hotel Heritage is a lovely four star boutique hotel in the heart of the city. It is perfectly situated near the market square and close to the city’s most desirable sites. 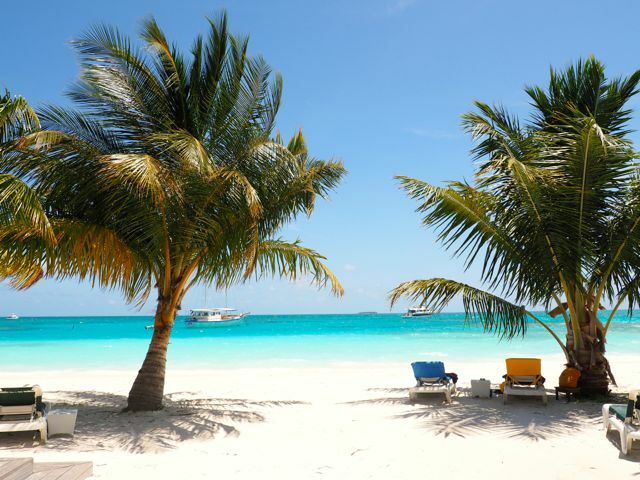 It is definitely a great place for a romantic, short trip and for special occasions. 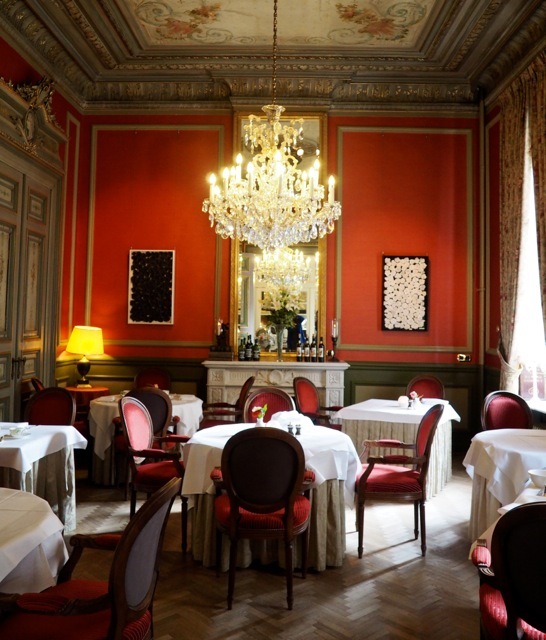 The restaurant of the hotel „Le Mystique“ is a popular and well established place to eat out in Bruges and even has two red forks in the Michelin Guide. 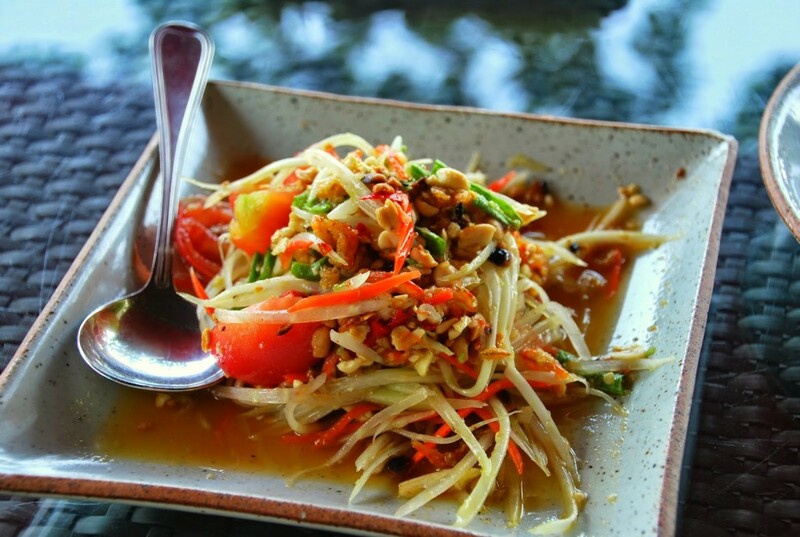 Even as non hotel guests you have the opportunity to taste the contemporary and local cuisine cooked by chef Gregory Slembrouck. Other great facilities of the hotel include the sauna and steam bath, solarium, fitness room, a sun deck with a great view over the city, and the cozy bar with open fire. The hotel only has 22 beautiful, individually decorated rooms (classic and deluxe rooms and suites). Staying in such a small hotel is always a great experience since I enjoy the intimacy and the personal service. All the staff were incredible helpful and caring and made our stay absolutely perfect. 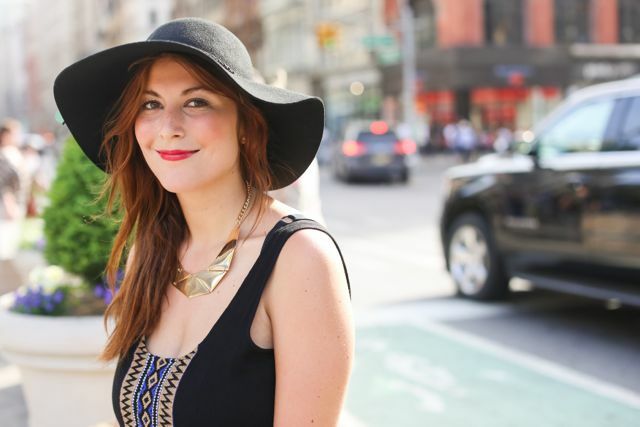 The gave us a map of the city and pointed out all the attractions of the city. 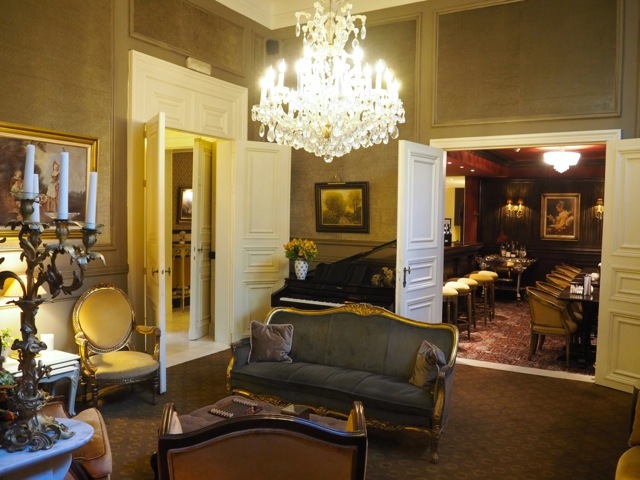 We stayed in a classic room and we absolutely loved the classic luxury and elegance of the room. 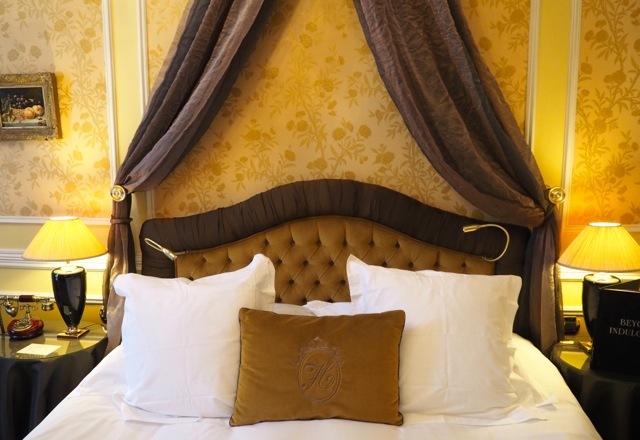 The room was decorated with love for detail: a big, comfortable king size bed in the middle, a chandelier and worth mentioning is the historic telephone which was placed on the nigh stand next to the bed. 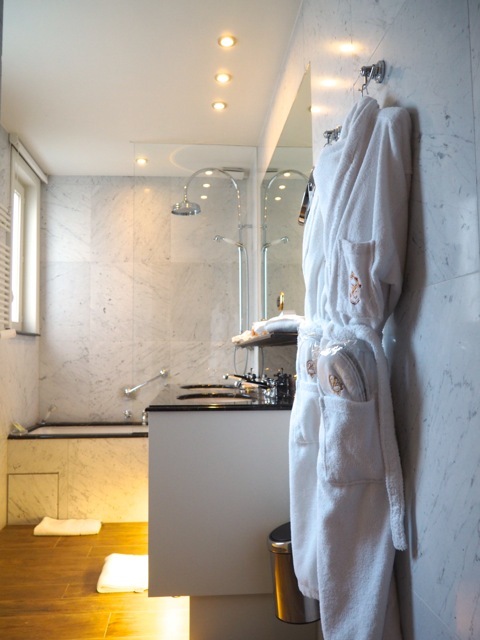 All rooms have free wifi and an iPad2 that guests can use during their stay. 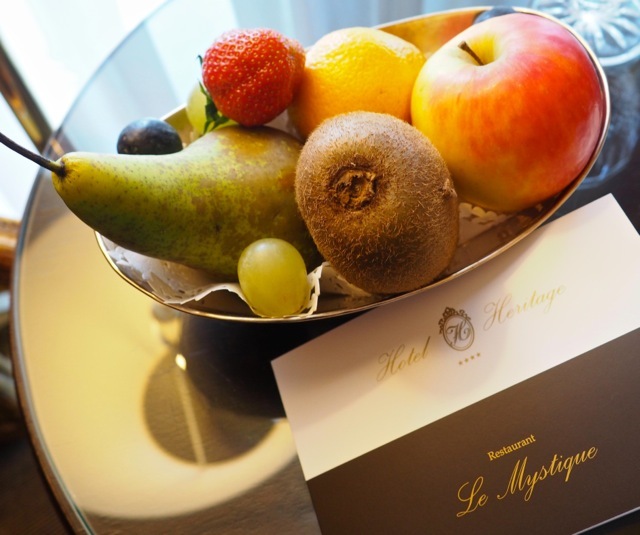 Upon our arrival we had a fruit basket waiting for us and received some delicious Belgian chocolate with the turn-down service. 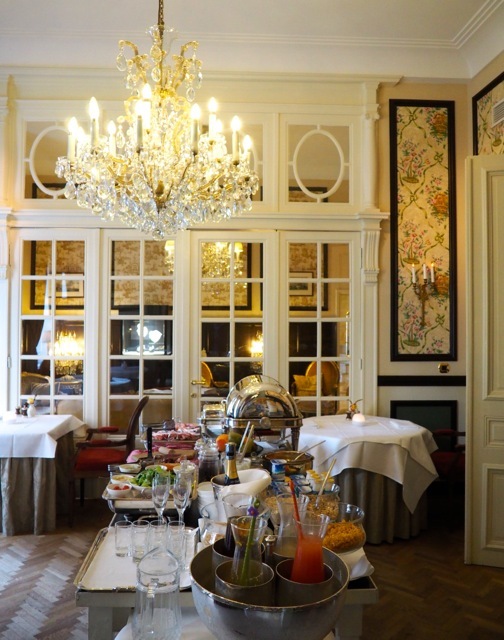 In the morning we started the day with a champagne breakfast buffet that had delicious cold and warm dishes, Belgian waffles, fresh juices etc. The breakfast is served in the 19th century dining room. 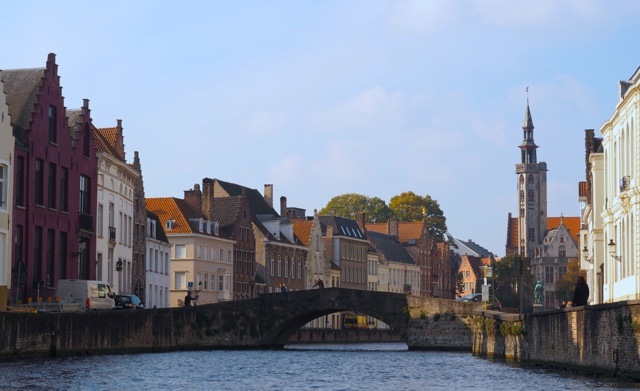 When we checked out we received a gift bag with a brochure and water and sweets for our journey back home and left with great memories of an incredible time in Bruges and Hotel Heritage. A special thanks goes to the Hotel Heritage for the great hospitality.